Joe Brogan is Legal Counsel for some of the most well respected real estate investors, property owners and developers in the Pacific Northwest. With our help, he was able to define and communicate his unique value, carve out time in his busy schedule to develop new business, and close more deals. Joe is a partner at a prestigious law firm. He had an established book of business that kept him busy, but he needed help breaking through his revenue ceiling. It all boiled down to the time he had available and the effectiveness of his pitch. After consulting with Joe, we realized that his expertise is quite distinct among real estate attorneys, but he didn’t have the words to say it. Therefore, his attempts were verbose and never really tailored to the prospect at hand. He also struggled to find the time to do marketing, and when he did, he was never sure if and what was effective. 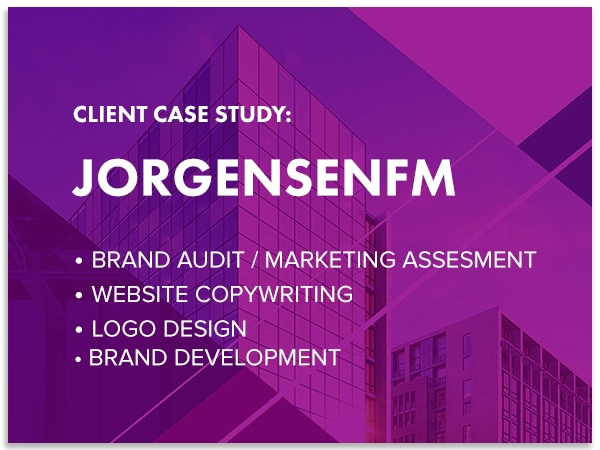 We started by developing a unique value proposition from the perspective of a new client. This provided the necessary foundation for his personal brand strategy. Once we had a clear value proposition of his expertise, we set to working on differentiating his law practice from his major competitors. This was a key element of their proposal process and one that they had always struggled to get right. We nailed it for him. Within just a few short weeks he pitched and closed a new matter with a new client that returned 7X his consulting investment. Once he experienced how much easier it was to close new business with the right words, he was much more energized to spend time on his marketing which naturally led to more opportunities and more deals. Next we rewrote his “elevator pitch” and taught him how to deliver it in conversationally while working a room at a networking event. We also taught him how to turn his discussions into leads with intentional statements and transitions. 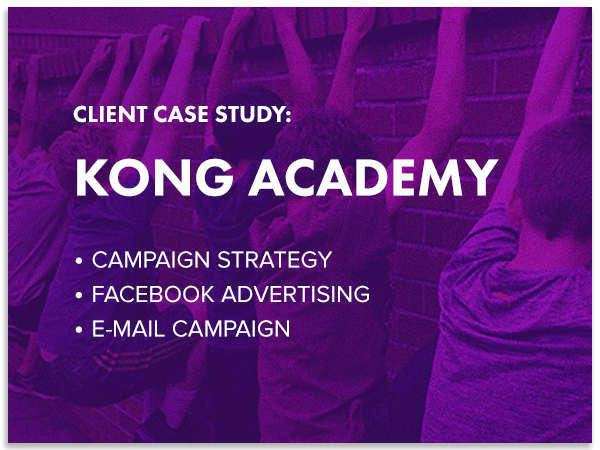 For his marketing plan, we focused on small, high-impact activities that he could commit to on a monthly basis and identified key metrics to track. 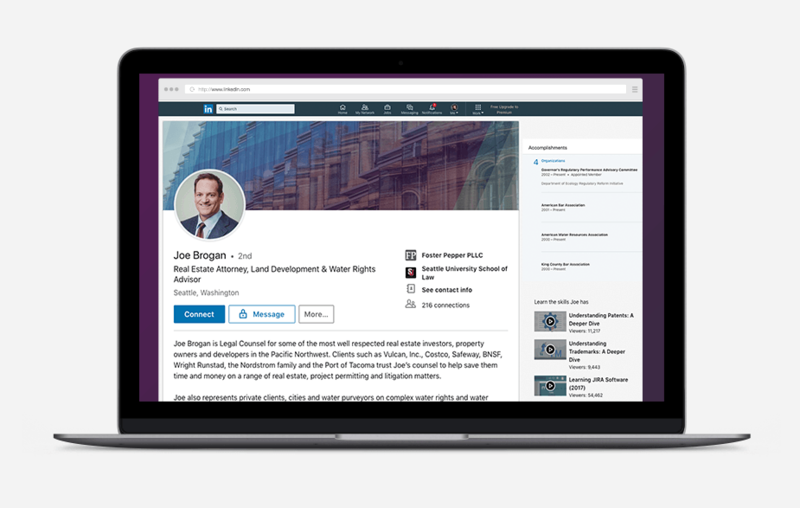 In the second phase of our work, we turned our focus to Linkedin. We wrote a summary of his expertise that effectively positioned his value. He’s a busy guy with two young children. Spending time on social media hasn’t been on his agenda or desire list. We started small, with 1 or 2 actions per week. He received new business from the platform within a couple weeks and just one of those clients resulted in a 6x return on his investment with us.